FULTON – The Fulton FC (Football Club) is a travel soccer team. This summer, the emphasis will be on travel. Fulton FC has been given the opportunity to participate in The Costa Blanca Cup Tournament in Benidorm, Spain, this summer from June 30 to July 6. 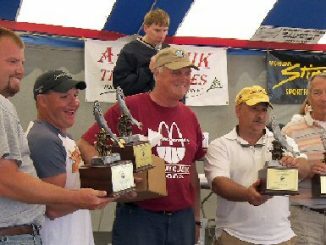 The international tournament consists of games throughout the week, finals and opening and closing ceremonies. 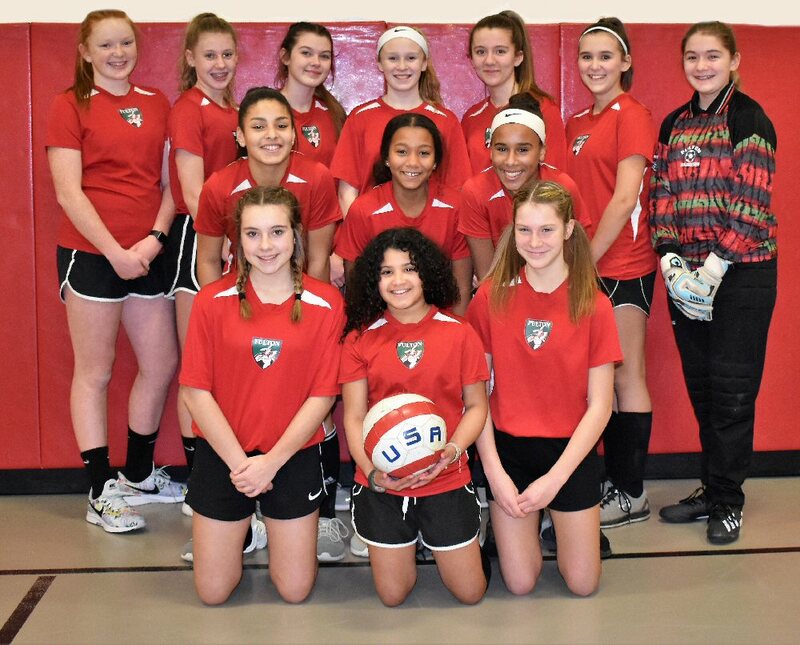 Fulton FC was formed approximately six years ago by Cecile Matip and Jessica Pappalardo who were both volunteer coaches for Fulton Youth Soccer at the time, according to Lisa M. Cashel, whose daughter is a member of the team. Coach Matip lived in Spain for two years. Due to the age difference between the younger and older girls, Fulton FC now consists of two teams: an U14 team coached by Pappalardo and a U15 team coached by Matip. Players range in age from 12 to 14 years old. “Our U14 has been doing well. But, U15 is struggling; more due to lack of presence to practice because the girls are involved with other sports at school,” the coach explained. Preparation for the tournament will be done starting in May with twice-a-week practice, the coach said. “No different than what I am already doing. I was coaching in France from 2014 to 2016 and practices are similar to what I do here,” she added. The Fultonians will be staying in a resort reserved for the tournament participants. “My two daughters speak fluent Spanish, we lived in Spain and their dad is Mexican,” Coach Matip said. Fulton FC introduced them to competitive soccer, allowed them to stay active and improve their skills in the off-season and exposed them to different levels of competition. “Some of the players have changed over the years, but the team still consists of the majority of the original players,” Cashel said. They play soccer year-round at CNY Family Sports Centre in Baldwinsville and Syracuse Indoor Sports Center in Liverpool in addition to their school soccer teams. “They’ve had their share of wins and losses – they celebrate their victories and learn from their defeats,” Cashel said. 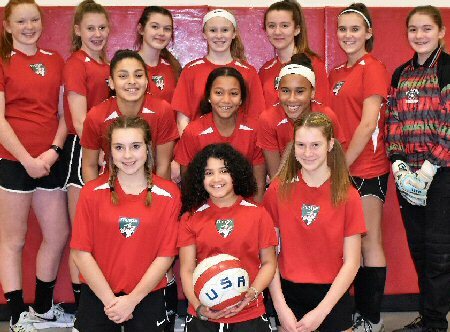 The U14 team consists of: Olivia Bauer, Anna Bednarz, Lauren Bush, Mya Carroll, Abby Horning, Drea Johnson, Rimma Mankiewicz, Solange Matip Catano-Matip, Mandy Miller, Riley and Reese Niver, Adyson Shepard and Sophia Salladin. The U15 team consists of: Campbell Brown, Grace Clary, Cassidy Duso, Meghan Galvin, Amber Jackson, Luna Catano-Matip, Kaeli McCarthy, Kayla McCraith, Kyra Merritt, Addyson Pickard, Christina Tallents, Claire Broderick and Lydia Mirabito. Fulton FC has been fundraising to help offset some of the cost of the trip, which is approximately $2,000 per player. The team will host a spaghetti dinner fundraiser this Sunday, March 31, from 1 to 5 p.m. at the Polish Home located at 153 W. First St. S., Fulton. Dinners are $10 each and can be eat-in or take-out. There will be basket raffles, a 50/50, lottery board and bake sale as well. Also, the team has an account set up at Three Little Pigs bottle return located on Route 3 across from Bullhead Point in Fulton. “If you want to donate your cans and bottles to the team, just tell them it’s for the Girls Fulton FC Soccer Team for its trip to Spain,” Cashel explained. A bottle/can drive is also in the works – date TBD, she added. “Fulton FC would like to thank its family, friends and the businesses that have donated thus far as this opportunity wouldn’t be possible without you!” Cashel said. If you mail a donation, checks can be made out to Fulton FC and sent to Fulton FC, c/o Alissa Bush, 40 N. Pollard Drive, Fulton, NY 13069.